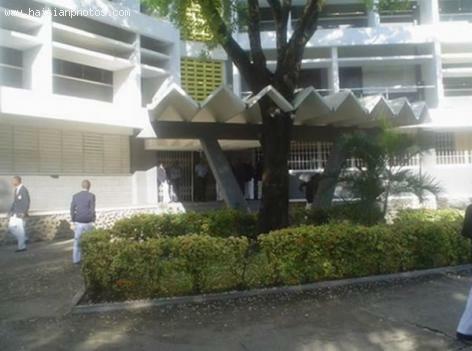 College Notre Dame Du Perpetuel Secours is located in the city of Cap-Haitian, Haiti. It is an all-male private school run by the Congregation of Holy Cross in Cap-Haïtien. It was established in 1904 and offers both primary and secondary education.